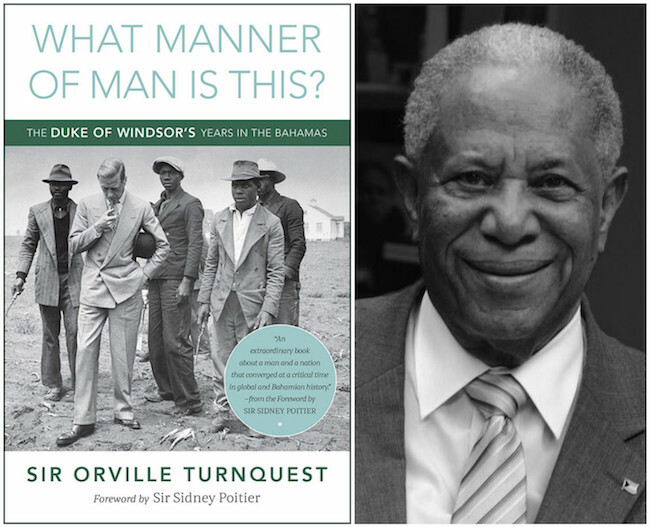 With book sales for What Manner of Man is This, The Duke of Windsor’s Years in The Bahamas setting records, ZNS Bahamas announced today it will air a special on the book and its author, Sir Orville Turnquest, Sunday, December 18. 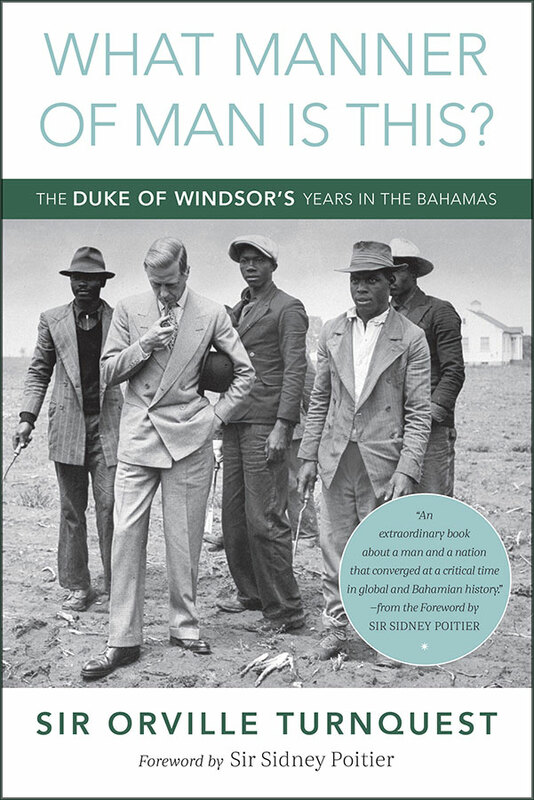 The half-hour show featuring Sir Orville’s findings about the former King of England who was posted to The Bahamas as Royal Governor from 1940-1945 and the author’s official presentations of the book will air at 8:30 pm on Channel 211 on Cable and will stream live online. When the former king who captured the world’s attention gave up the throne, he was posted to The Bahamas, an assignment others might have relished, but he considered banishment. Sir Orville, an historian, author and respected Queen’s Counsel senior legal authority, spent 15 years researching and writing. With a foreword by Sir Sidney Poitier and praise by others including another former Governor General Sir Arthur Foulkes, the book was launched December 5. In the first week of sales, What Manner of Man is This set records as the fastest-selling book by a Bahamian author in history. “Only Harry Potter sold faster,” said Logos Book Store new owner Ricardo Munroe who watched as people lined up for up to an hour December 9 for a book signing. The book is published by Grant’s Town Press and is available in most major book stores and gift shops though hard cover books are nearly sold out.